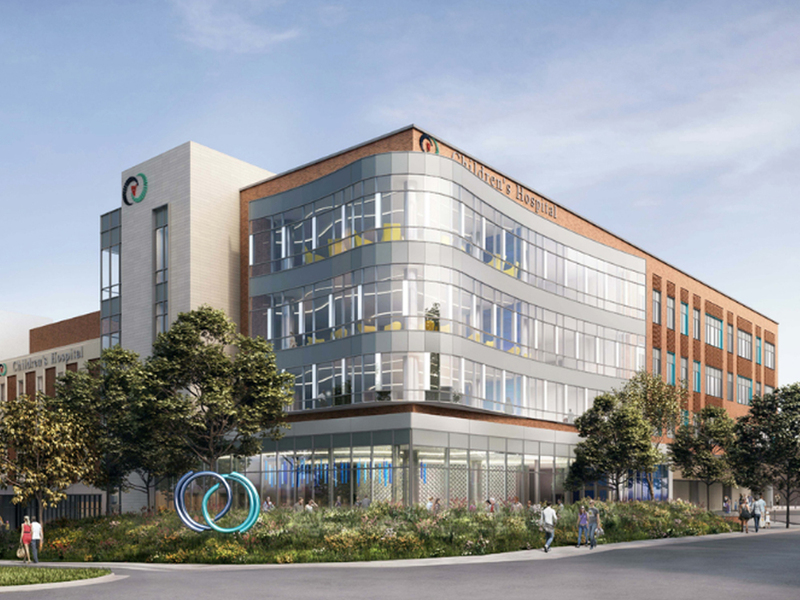 The Beverly Knight Olson Children’s Hospital Navicent Health, a 5-story 183,000 square foot children’s hospital with NICU. Located in Macon, Georgia, it is the only dedicated pediatric hospital in central and south Georgia. MetroPower has approximately 30 people on site for the new construction and renovation project, which includes power distribution, new generators and modifications of existing generators, lighting, nurse call, fire alarm, paging, security, telemetry, voice and data. 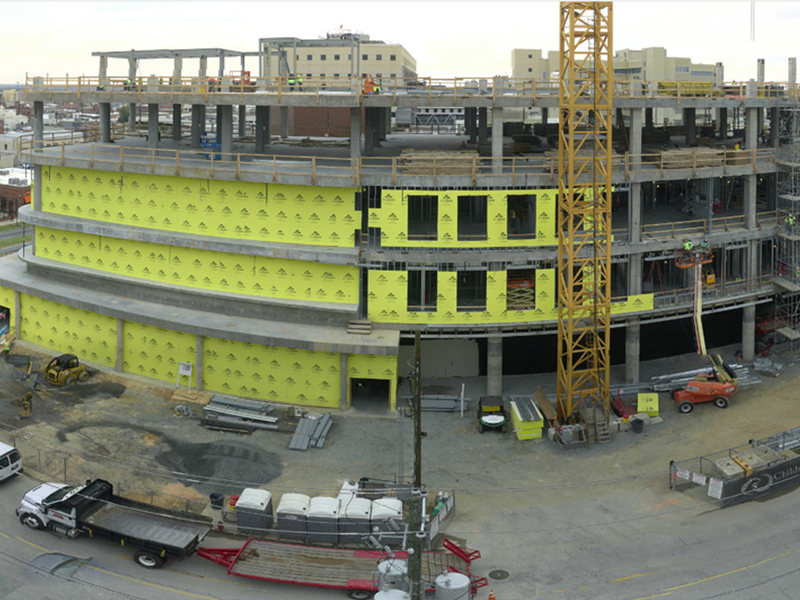 MetroPower is also working with Batson-Cook on addition and renovation projects for two more hospitals in Macon: the Coliseum Hospital and the Coliseum Northside Hospital(CNH). The project for CNH is primarily for the Emergency Department, including interior work plus a helicopter pad. The project scope includes interior renovations and power distribution upgrades, plus an upgrade to a larger generator. The Coliseum Hospital, any gear older than 1973 needs to be replaced, including emergency and normal gear upgrades and variable frequency drive updates. MetroPower is also adding generators to Magnolia Manor Senior Living locations throughout Georgia, including facilities in Americus, Columbus, Macon, Moultrie, Savannah, St. Mary’s and St. Simons. Recognized as a leader in retirement living, Magnolia Manor is adding generators as a proactive measure after seeing the damage and extensive power outages caused by the extreme weather passing through much of Georgia last year.